You were made to stand out. So was this shoe. 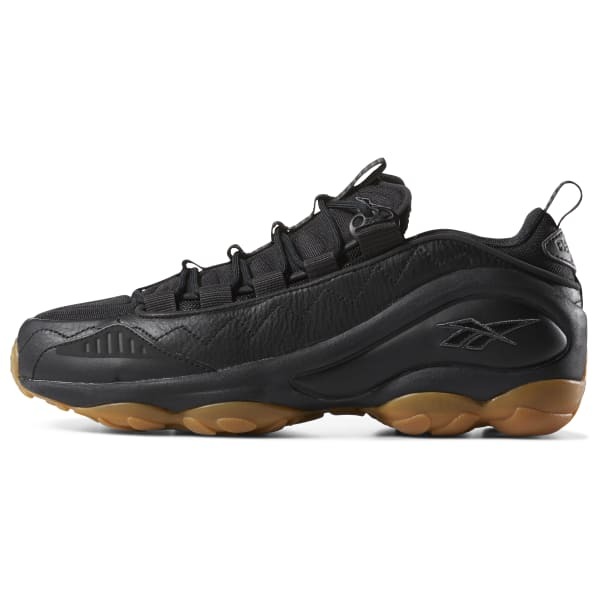 For men, these numbers feature a bold, gum rubber outsole that offers an athletic-forward look. 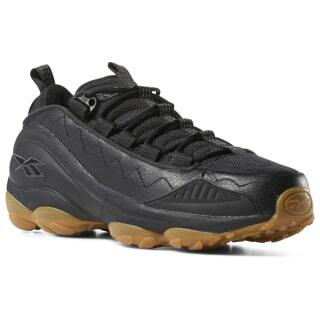 The iconic logo emblazoned on the profile makes the style of the DMX Run rock solid.